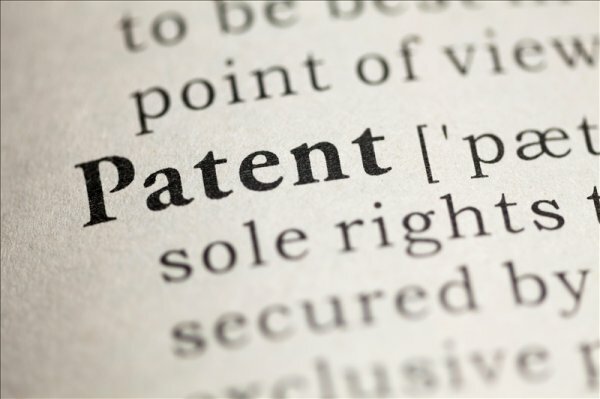 Cynata Therapeutics (ASX: CYP), a clinical-stage biotechnology company specialising in cell therapeutics, has announced that the European Patent Office (EPO) has granted a patent covering its proprietary Cymerus mesenchymal stem cell (MSC) technology. The patent, entitled 'Methods and materials for hematoendothelial differentiation of human pluripotent stem cells under defined conditions', is owned by the University of Wisconsin – Madison’s Wisconsin Alumni Research Foundation (WARF) and is among the intellectual property licensed exclusively from WARF to Cynata. The company said the patent provides further intellectual property protection for the Cymerus technology, including CYP-001, a treatment being developed for steroid-resistant graft versus host disease (GvHD). The technology is the subject of a license option agreement between Cynata and FUJIFILM. The inventors named on the patent are Dr Gene Uenishi and Professor Igor Slukvin. Professor Slukvin is a founder, advisor and shareholder of Cynata.